Windows are the showcase feature of your home. They determine the character and appearance of your property, whether it’s a traditional Victorian terrace or a stylish new build. We offer a wide range of windows to add style and value to your home. A low maintenance , colour fast, long lasting window gives your home an elegant look that will last for years. No more painting simply wipe clean and your windows will look as good as new. At Sapphire windows, we manufacture all our windows at our Ammanford factory. We can create bespoke windows, designed and fabricated to your exact specifications. 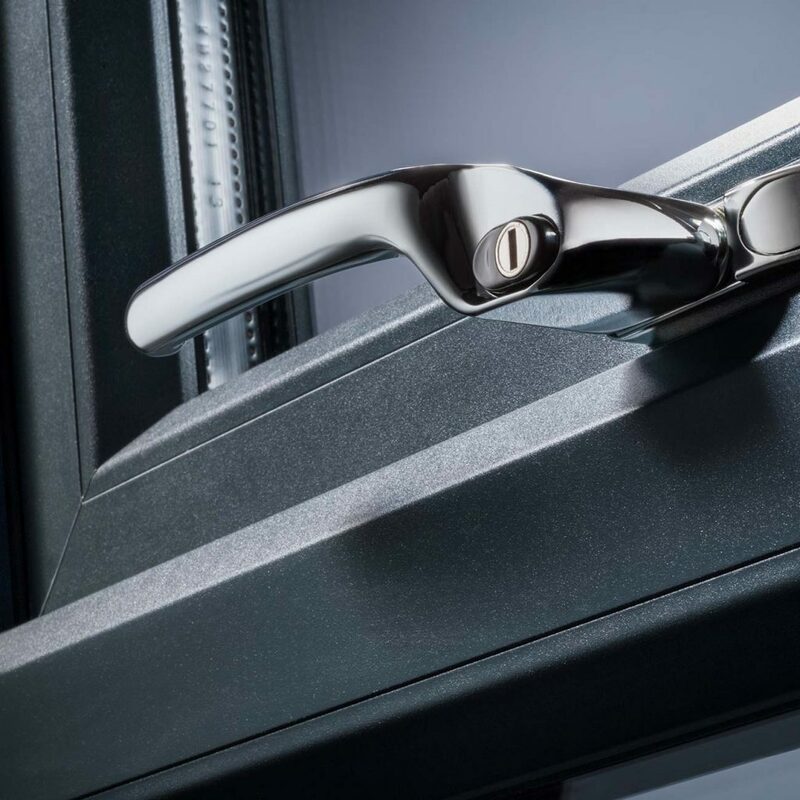 Our superior build quality and energy efficiency, combined with highly advanced security features, ensures that our uPVC windows are some of the most advanced in the market. 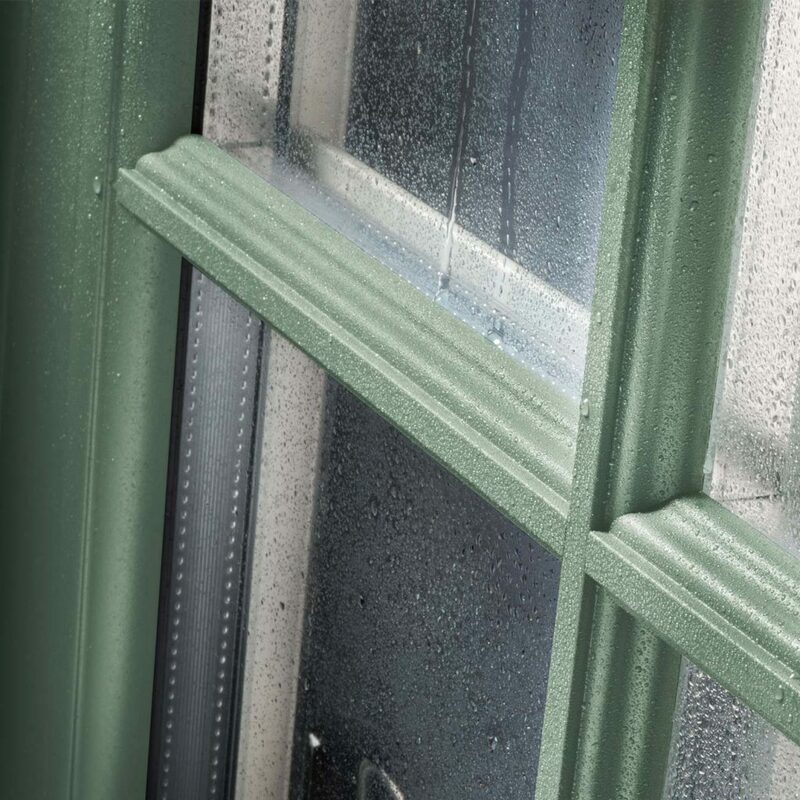 Through our world leading profile supplier Deceuninck, we are able to offer a vast range of windows which are manufactured right here in Ammanford. 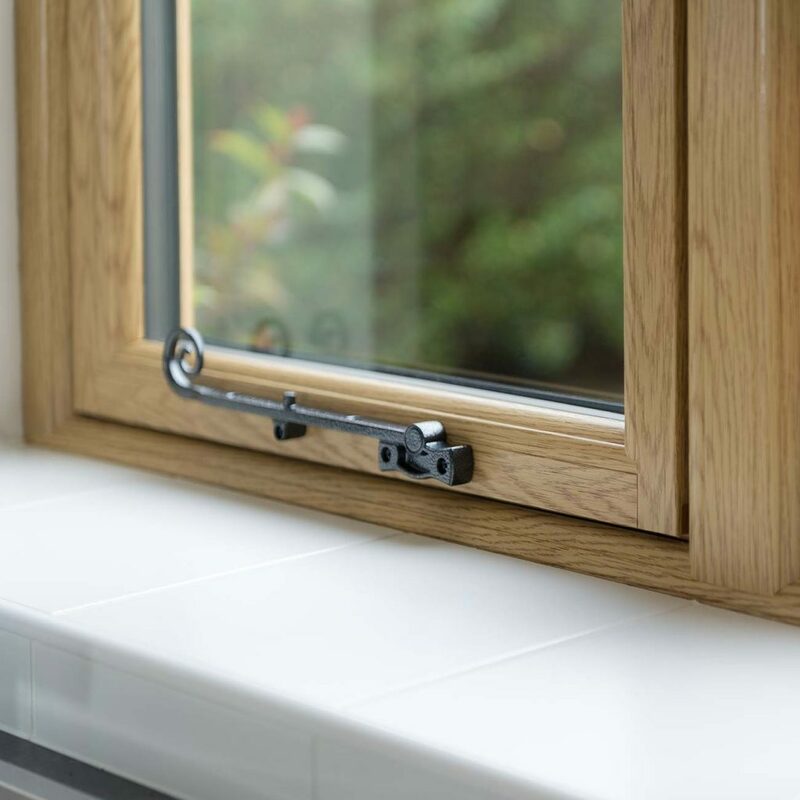 We supply and install all window types such as Casement, Tilt & Turn, Bay, Flush Sash, Chamfered Sash, Vertical Sliding Sash and Fully reversible Windows. "Around 40% of heat loss in the home occurs through standard single pane windows. Double glazed windows substantially reduce heat loss." All of our uPVC windows are available in triple glazing as well as double glazing. With home energy bills continuing to rise it’s no surprise that Triple Glazing is becoming an increasingly popular option that more people are asking about. Not only is there improved energy efficiency and warmth, triple glazing also greatly improves sound reduction. Visit our Glazing page for further information on the choice of glass available. Try using our online energy calculator. See how much you could save! We are able to offer the most extensive choice of colours for our uPVC windows. No longer do uPVC windows have to be white. We will have the colour choice available to match your property’s character and your imagination. Why not try our simulator below and see what our products will look like on your property? uPVC windows are an ideal choice when considering replacement windows. They require little maintenance in comparison to their timber counterparts. They are easy to clean. By far the most energy efficient option in comparison to other material choices. And thanks to massive improvements in aesthetics, build quality and energy efficiency, they compliment any property. Our team of design consultants can visit you at your home to discuss your requirements if you are thinking about new uPVC windows. Or if you wish to see our range of high quality windows, you can visit us at our showrooms where we can explore our ranges with you. Here’s a video from our profile supplier, Deceuninck. Here the bar lengths of material are prepared before being sent to us to manufacture the finished product. Sapphire Windows products come with a huge range of glass design options. From obscured patterned glass, leaded designs, Georgian bars, coloured glass and bevels, the options are limitless. 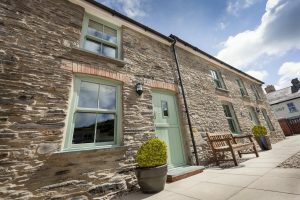 Why not download our brochures for further information on our windows?